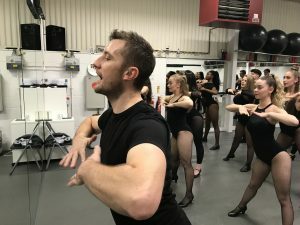 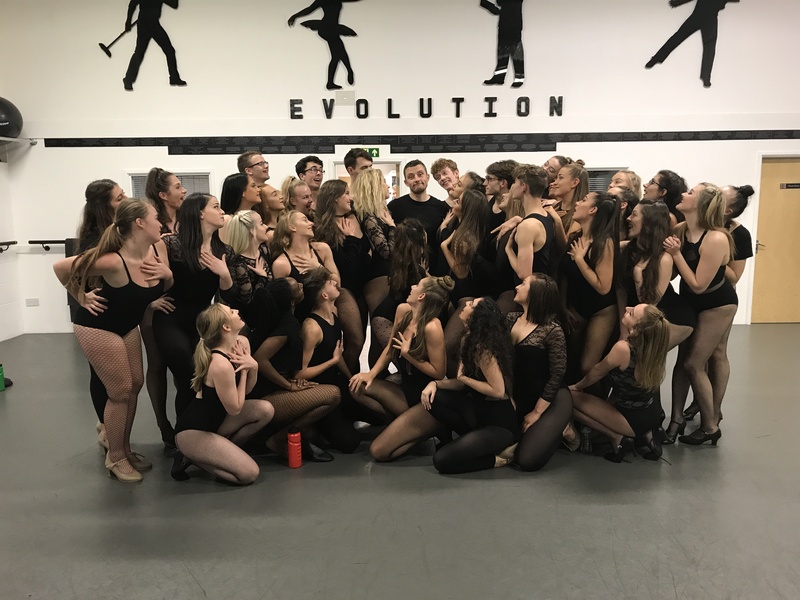 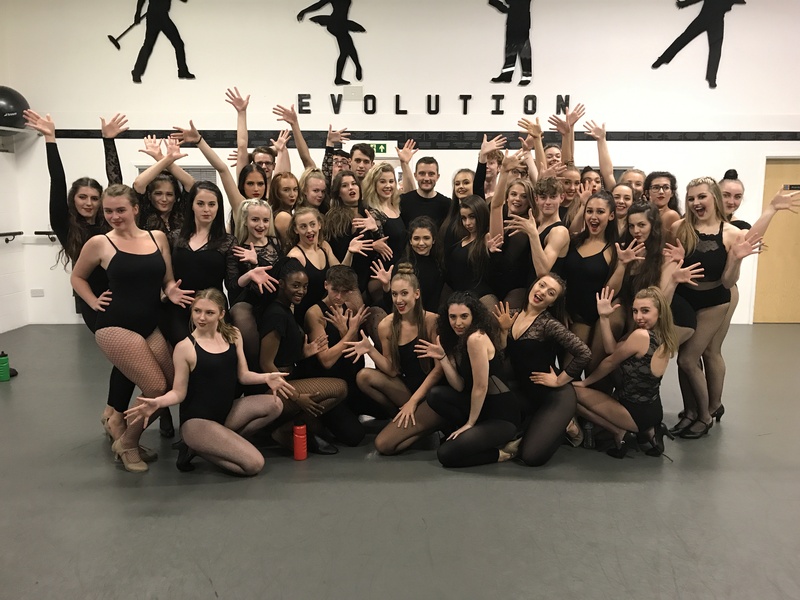 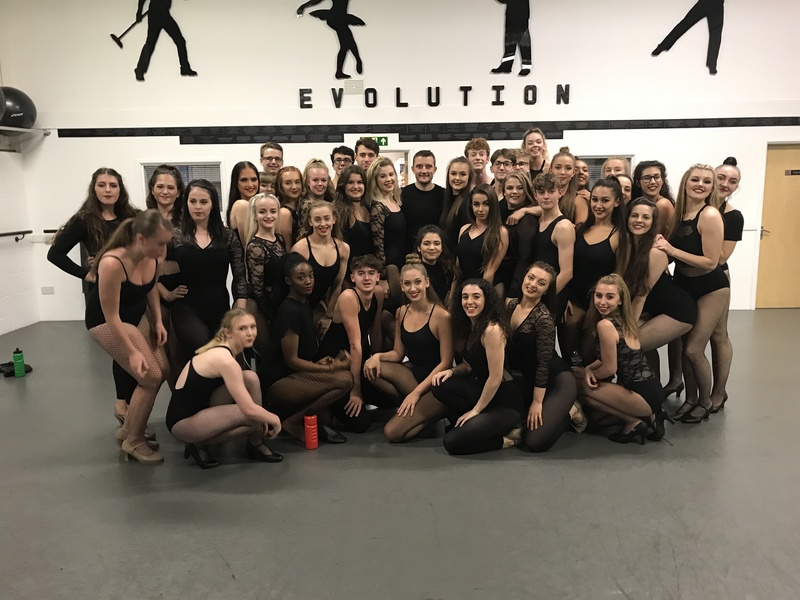 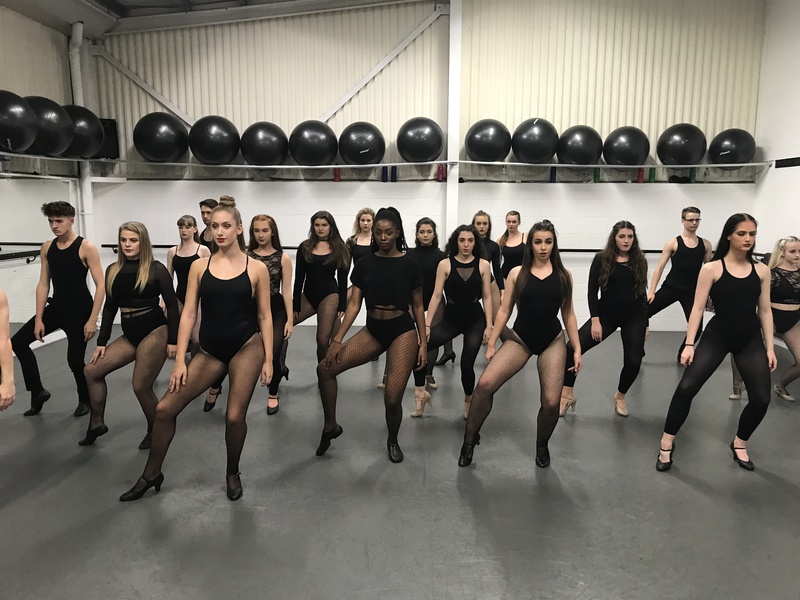 We welcomed back once again Mr Craig Foottit Scott who took our students through a fantastic Chicago workshop. Since graduating from Performers College of Performing Arts in 1999, Craig has appeared in numerous West End shows including Chicago, Starlight Express, Joseph, Sinatra, On the Town, Beautiful & Damned and 42nd Street. 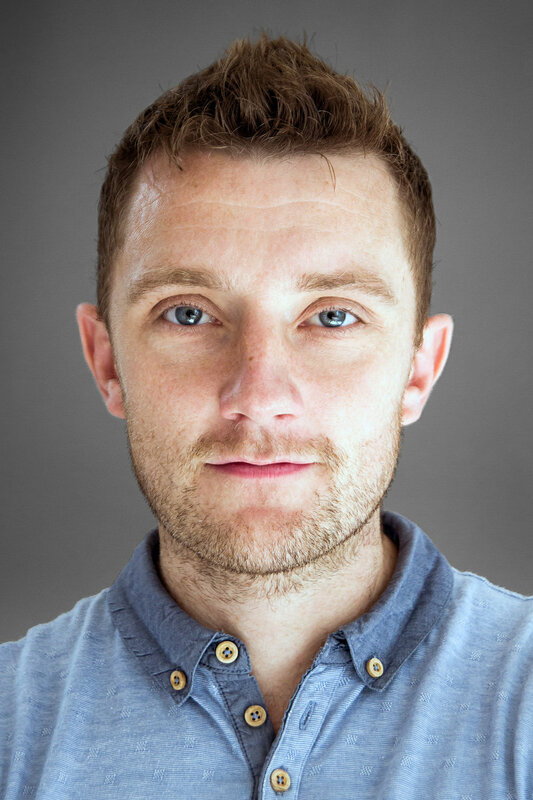 His extensive TV, Film and Commercial experience includes the Rugby World Cup 2015 Opening Ceremony, the 2012 Olympic and Paralympic Closing Ceremonies (pro cast) Take That Progress Tour, Apollo Victoria 80 th Birthday Concert, Funeral For a Friend Pop Video, League of Their Own, X Factor Live Final, For One Night Only, Musicality, Stars in their Eyes, Children in Need, Blue Peter and he was a Principal subject in the two documentary series of Fame School and Fame School the Graduates. 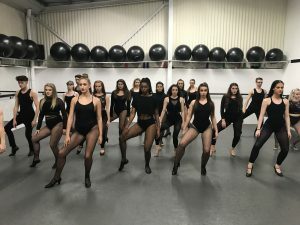 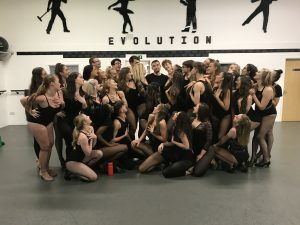 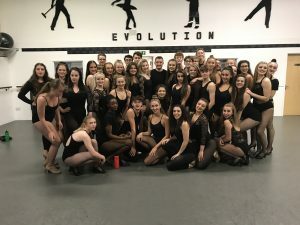  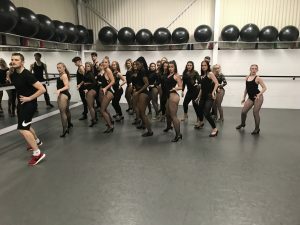 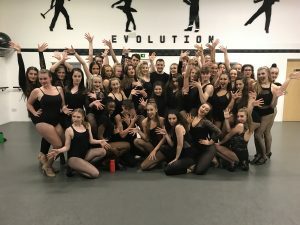 As well as his own performing, Craig has over 15 years teaching experience at many of the country’s top dance colleges including Stella Mann College of Performing Arts, Italia Conti Academy, Mountview Academy, Performers College of Performing Arts, London Studio Centre and Evolution Foundation College. 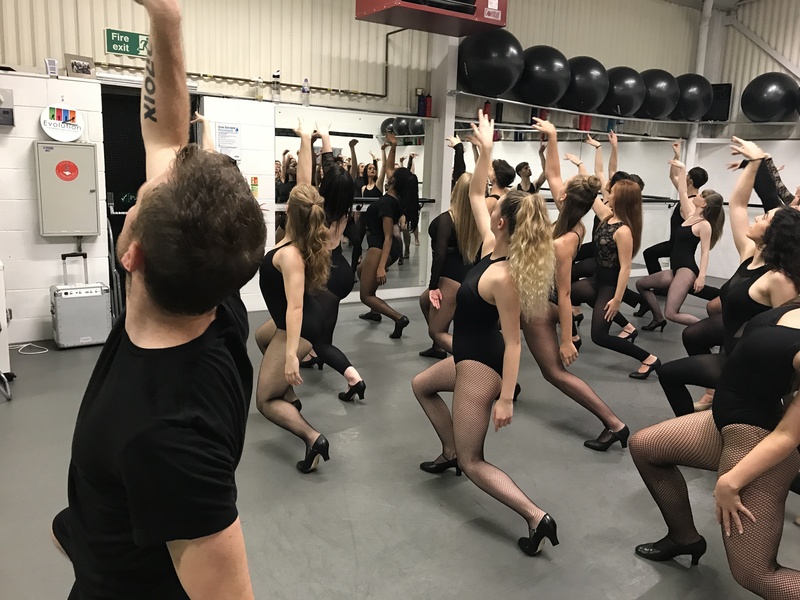 Here are our Evo students being put through their paces.